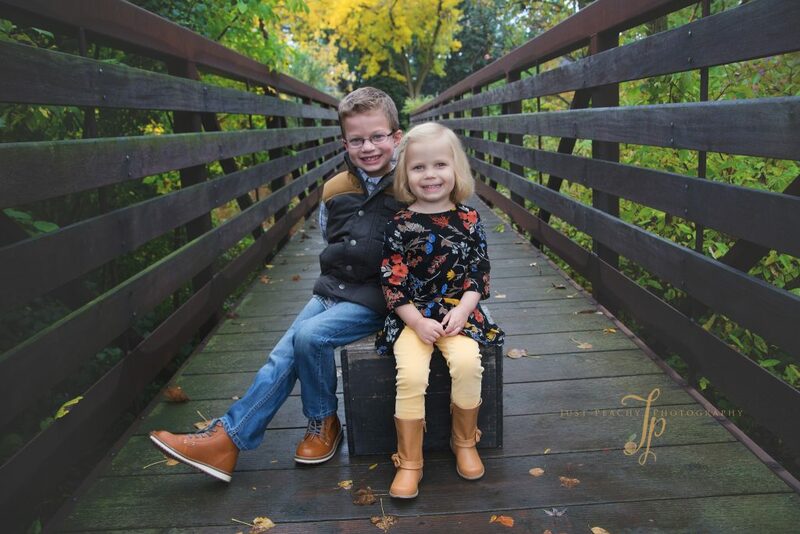 Just Peachy Photography offers many special mini session events throughout the year. The most popular ones are our Fall Family Mini Sessions in October and our FREE Halloween Mini Sessions for Charity Mini Sessions in October. Just Peachy Photography also participates in many community events in the Palatine area. See below for the upcoming events. Cost: $250 -- This includes a 15-20 minute session with family and children (up to 5 members included), $15 for each additional family member--immediate family only--no extended family members), 10-12 fully edited proofs in an online gallery, 5 digital files in color and black and white with full print release. Option to purchase additional digital files at $25 each or $100 extra for full gallery. Also option to purchase custom printed products. 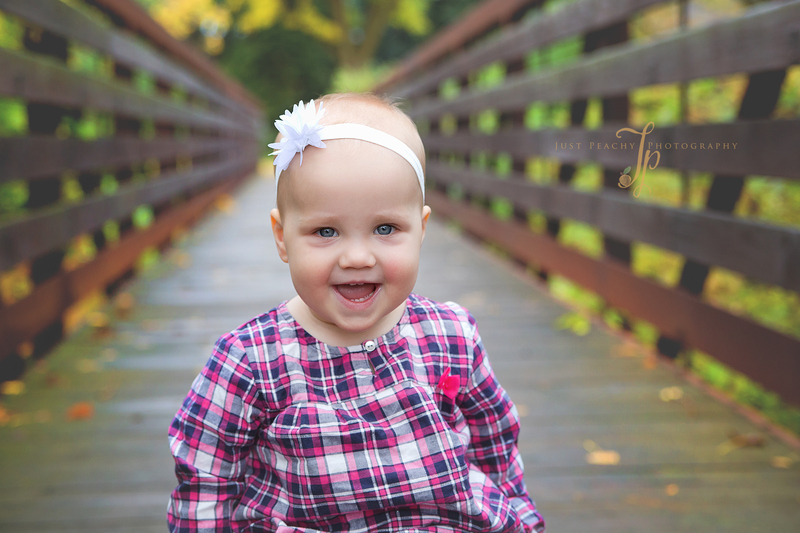 On Saturday, September 16th, 2017, Just Peachy Photography will be teaming up again with Frances Zale, a personal clothing stylist for Matilda Jane. The Matilda Jane Tent and Tea Mini Sessions Event was a hit in June and so we are teaming up again for another fun and free (with purchase) event! 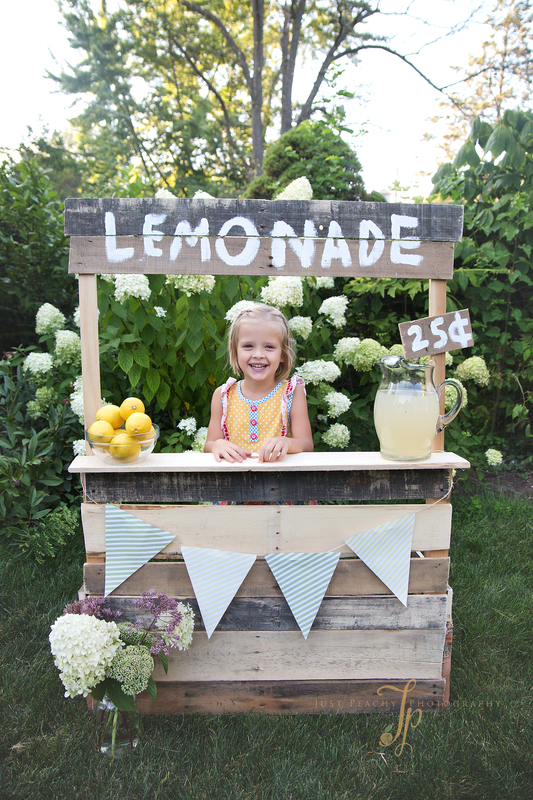 Our Matilda Jane Lemonade Stand Mini Sessions will be for young girls and siblings (boys too). Our personal clothing stylist will meet with all participants of our mini session event individually to personally style the girls in one of the newest outfits from the Matilda Jane Clothing Company. Boys are recommended to wear a solid colored top to complement the Matilda Jane colors/patterns! Contact us if you need help with your son's wardrobe! The event will take place from 9-10:30am at an outdoors private location in Northbrook, IL. Details will be provided during booking. Saturday, September 16th at a private, outdoors Northbrook, IL location (details will be shared after you are booked). Session Times available: 5:00pm, 5:15pm, 5:30pm, 5:45pm, 6:00pm, 6:15pm (arrive 20-30 minutes before session time for clothing consultation). Bold print times are open. 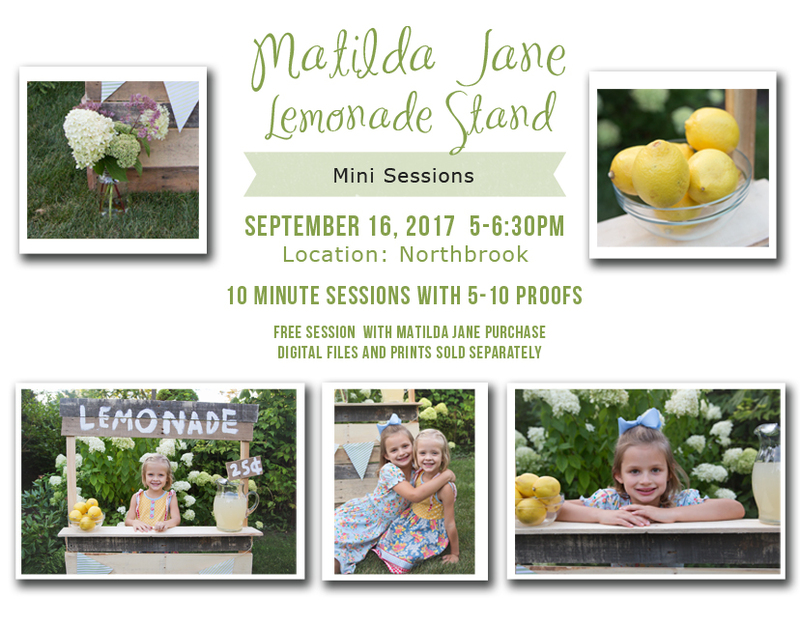 The 10 minute Matilda Jane Lemonade Stand Mini Session with Just Peachy Photography is FREE with a Matilda Jane clothing purchase. Frances will style your little ones in the whimsical outfits of Matilda Jane. 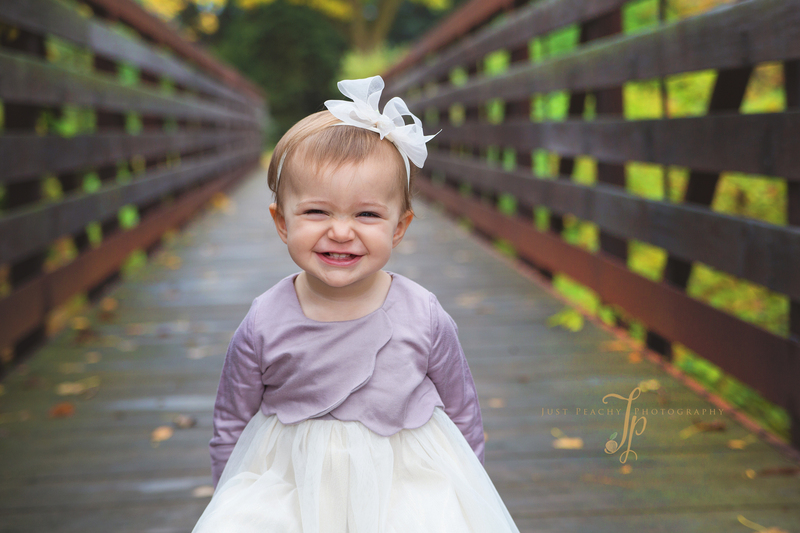 Work with Frances to set up a time to purchase your Matilda Jane purchase in advance or use Frances' samples and purchase the day of the session! Frances will set up a mini trunk show during this event with all available outfits from the new line. Each session participants will receive 5-10 proofs (if your child cooperates during the session time). All printed and digital products will be sold separately after the event. Digital files are $25 each and include both color and black and white versions of each image. A variety of wall ready artwork and custom printed products will be available for purchase after the session as well. View more details of this event and sign up here! Just Peachy Photography is scheduling our Fall Family Mini Sessions 2017 Chicago Area events! There are only 2 available dates! Saturday, October 14th -- Location to be announced in the NW Suburbs! 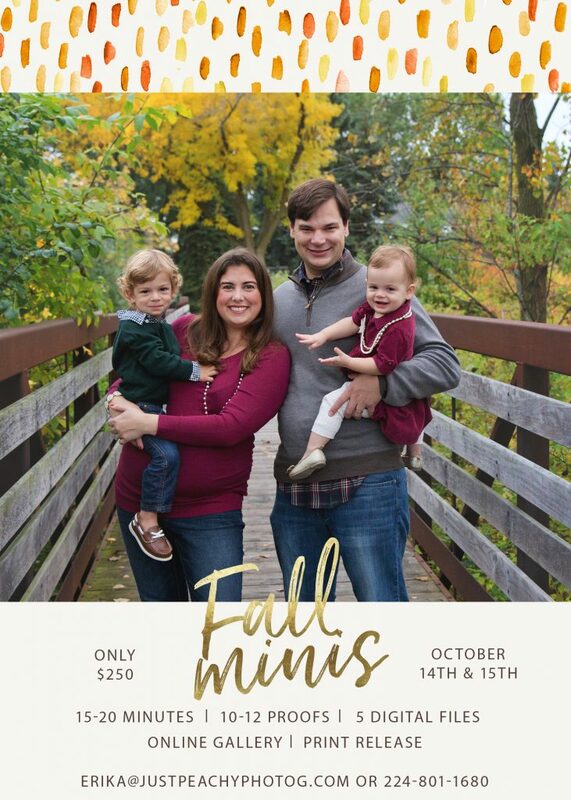 Details: Price includes 15-20 minute mini session, 10-12 proofs shared in an online gallery, 5 digital files with full print release (can print unlimited copies in any size for personal use only), up to 5 subjects (each additional subject of immediate family only is $15--sorry, no extended family for this event). In addition to the great savings this event offers, participants will receive 20% all of our printed custom products such as wall art, albums and holiday cards! Digital images will be available by digital download from our website in color and black and white. Additional additional files are available for purchase at $25 each or all of the gallery for an additional $100. Fill out the form here to book your session. I will be in touch with the information you need to book by email so please double check your email address. You will have 48 hours to return the signed contract and full payment. We will reschedule in the case of rain or other inclement weather. Due to the nature of this special promotional event, no refunds will be issued. Also a model release must be signed (included with contract). You may sell your space to another family if you are not able to attend. Sunday, October 16th, 2016 -- Location to be announced in the NW Suburbs! Our annual Halloween Mini Session for Charity event is coming soon! We will be donating nonperishable food and household items to the Palatine Food Pantry like we did the last few years! I'm so excited to offer another FREE Mini Session and excited about all of the wonderful things we were able to donate last year! Thank you again to all that participated in our fun event! Sunday, October 22nd from 8-11 am and 1-3 pm by appointment only. Details: 5 minute session space is FREE with a 3 item donation. The Palatine Food Pantry is getting the donation and there is a list of items they need on their website here. Each family can reserve one space PER CHILD participating in the event and will get 2-3 proofs for each child in an online gallery. No sibling images will be taken for this event due to time restraints. All prints, digital files and custom products are sold separately at discounted pricing for the special promotional event. There is no obligation to make a purchase. The minimum cost will be $15 for a 5x7 print and digital files are only $25 for color & black and white versions with full print release. There will be packaged pricing for people with more than one child participating. More information about this event and sign up form here.